Hurry To Purchase Your Raffle Tickets There Are Only 8,883 Left After NASCAR Race Mom Bought Her Five. 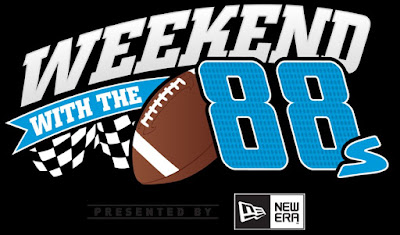 With the purchase of an $18.88 raffle ticket, fans are entered into the drawing to win a "Weekend with the 88s." Only 8,888 tickets will be sold. The raffle ends at 11:59 p.m. on September 18, 2016. Winner will be drawn on or around September 20, 2016. 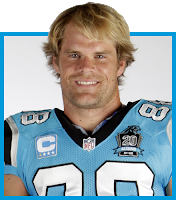 NASCAR’s #88 driver Dale Earnhardt, Jr. and Carolina Panthers #88 tight end Greg Olsen – together with presenting sponsor New Era – have teamed up to raise money for the Levine Children’s Hospital in Charlotte, North Carolina. Now in its third year, the fundraiser is appropriately dubbed “Weekend with the 88s,” and offers one lucky winner and their guest an unprecedented experience in sports spectating. “I’m excited to team up with Dale Jr. again to give another fan a full-throttle, over-the-top weekend of their life,” Olsen said. valued at $18.88 will be sold. The raffle kicks off at 10 a.m. ET, July 27 and runs through Sept. 18 at 11:59 p.m. ET. The winner will be drawn on or about Sept. 20. All proceeds will benefit the Levine Children’s Hospital. Fans can learn more about the raffle or purchase a ticket at www.weekendwiththe88s.com. 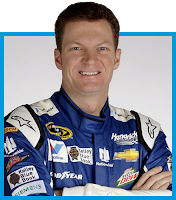 The Dale Jr. Foundation is a charity dedicated to giving underprivileged individuals with a focus on youth, the resources to improve their confidence and education, and the opportunity to achieve extraordinary goals. 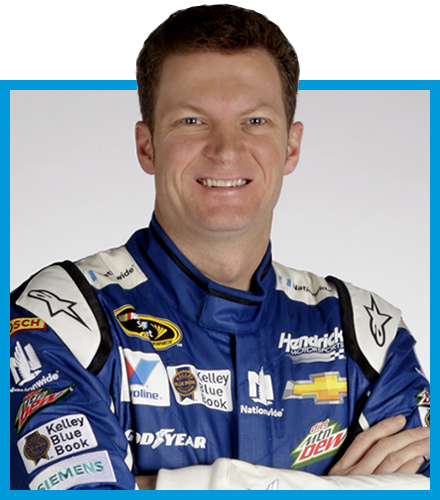 For more information, visit www.thedalejrfoundation.org. The HEARTest Yard is a program under the Receptions for Research: The Greg Olsen Foundation established in collaboration with Levine Children’s Hospital that provides no-cost medical support services to the families of babies born with congenital heart disease. Services include in-home, private nursing care, physical and speech therapy, and other benefits that serve as a complimentary extension of traditional hospital care. The program provides these services in an effort to reduce the mortality rate, increase the life expectancy and improve the quality of life for children born with heart disease. Learn more at www.receptionsforresearch.org. New Era is an international lifestyle brand with an authentic sports heritage that dates back over 90 years. Best known for being the official on-field cap for Major League Baseball and the National Football League, New Era is the brand of choice not only for its headwear collection, but also for its accessories and apparel lines for men, women and youth. The brand is worn as a symbol of self-expression by athletes, artists and some of the most influential people around the globe. New Era encourages people to truly express their personal style and individuality through its products. The Company is headquartered in Buffalo, N.Y. and operates facilities in Canada, Europe, Brazil, Japan and Hong Kong. For more information, visit www.neweracap.com.